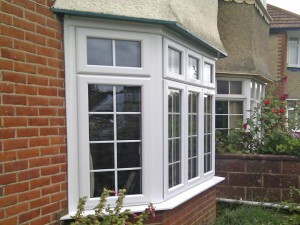 Many different styles ,colours and designs of windows to choose from to suit your home. Find out more. 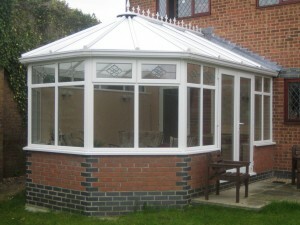 Add a light and airy conservatory to your home or remodel your old conservatory with a solid Guardian Warm Roof. Find out more. 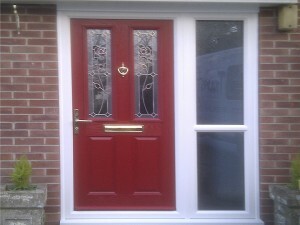 Change the look of your house with a stylish composite door. Find out more.